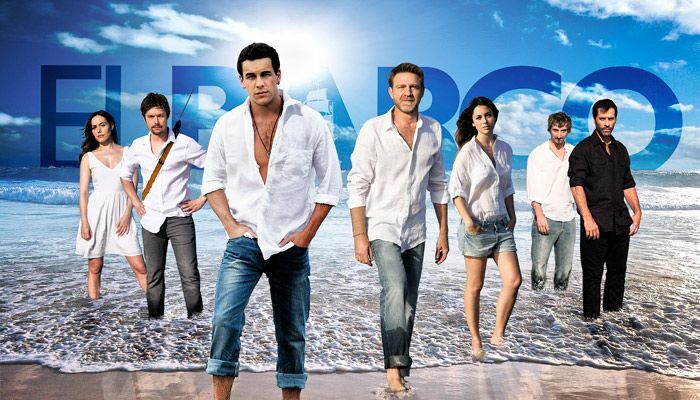 The acclaimed TV series produced by Globomedia and Antena 3 issued between 2011 and 2013 “El Barco” had a great reception at its premiere, with 23.4% share and 4,770,000 viewers. This is a series of science fiction in which a group of students embark on a journey aboard the Polar Star. But what it was supposed to be a study trip completely changes when the world suffer a severe storm produced by the particle accelerator. Since then completely change the route, being rather a journey for its own survival. Globomedia needed a home with certain characteristics to looks like the aesthetics of the interior of a boat. To carry out the search and management of a location with these curious peculiarities, Globomedia contacted Tao Plus Locations. After deepening in the search for a space that would fit the demands of production our work was great and the offered location was chosen and used in the series.